We have a new way to reach out to us! We’ll be phasing out our gmail address soon. 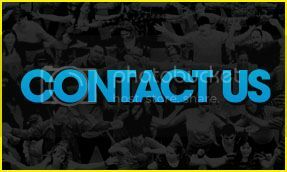 If you need to contact us with suggestions, ideas, event questions that aren’t answered in our FAQs, want to work for FMA, or have any other questions/comments for us, please fill out the Contact Us form and we’ll get back to you ASAP. Thank you! We’re excited to hear from you!